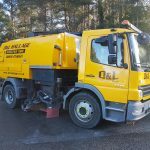 D&L are proud to announce the addition of a Road Sweeper to their fleet, further increasing their scope of work. 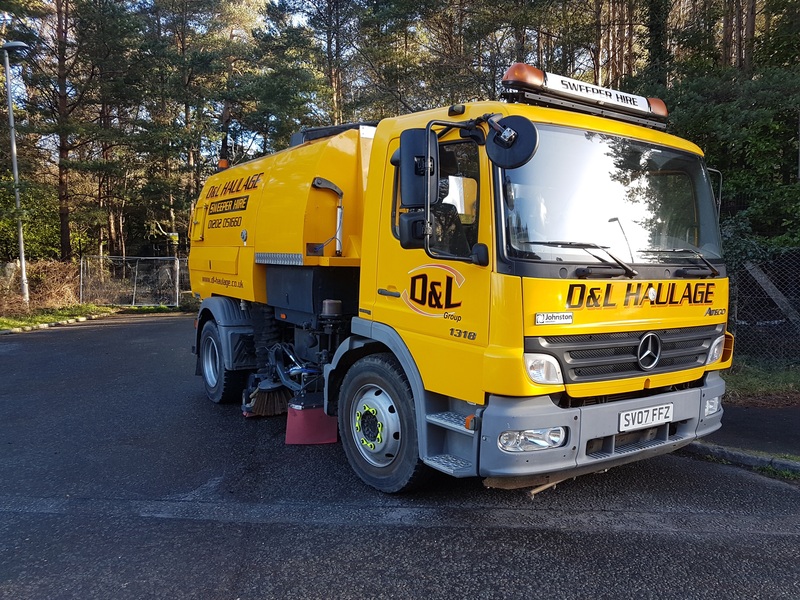 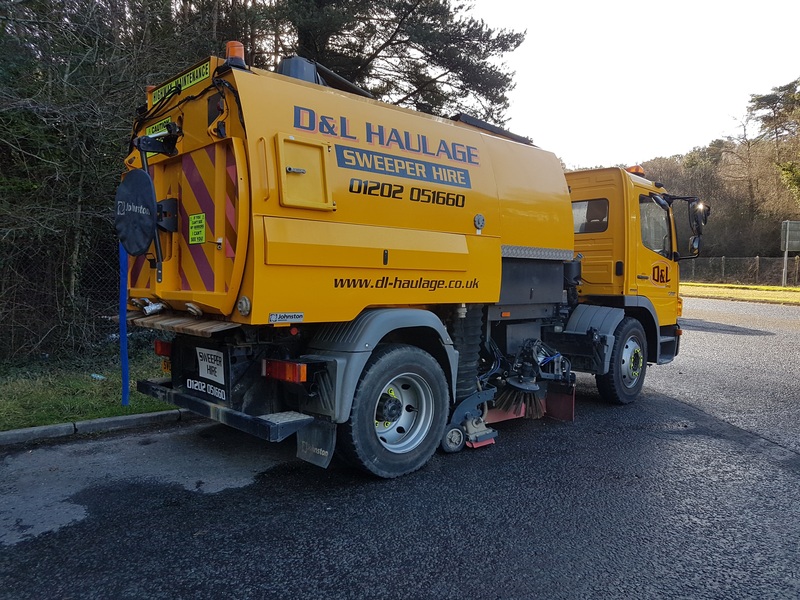 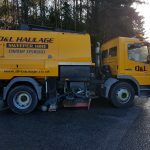 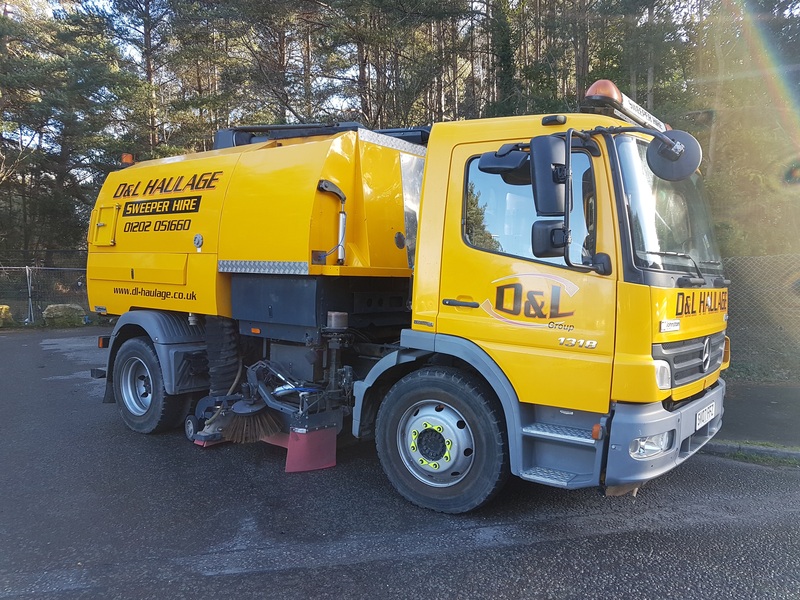 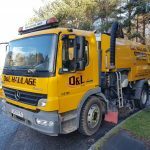 The Johnston VT650 Twin Engine Road Sweeper & Gully Sucker is available for immediate Hire whether it’s for a one of project, short or long term hire, contracted regular maintenance visits or even just a few hours. 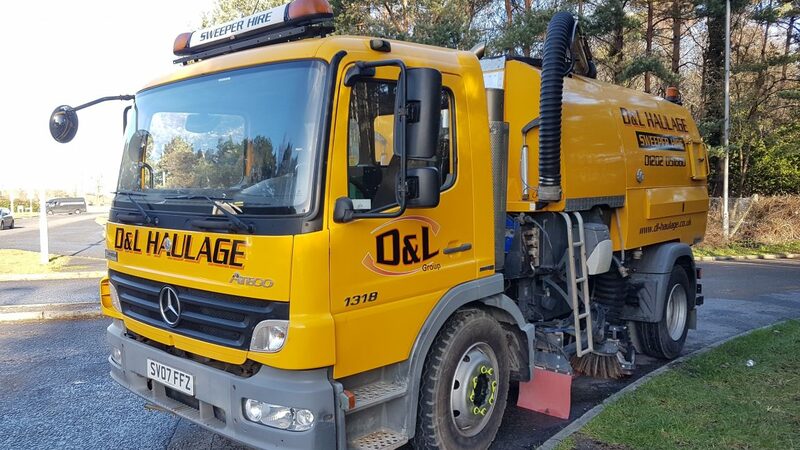 The Road Sweeper would normally be hired fully operated, but arrangements can be made to provide on a self drive basis to give you flexibility of use. 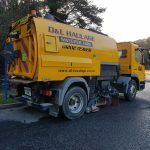 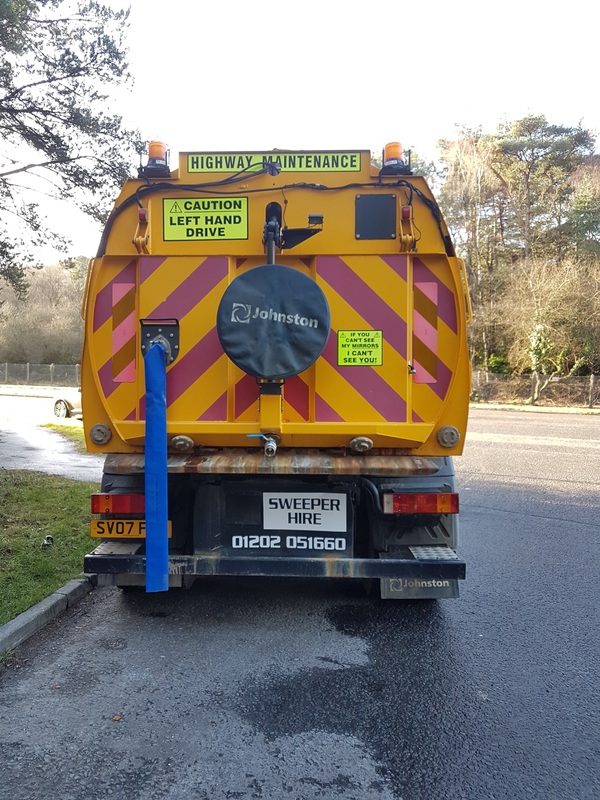 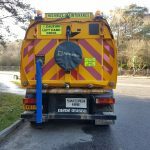 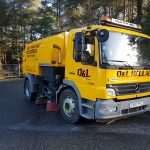 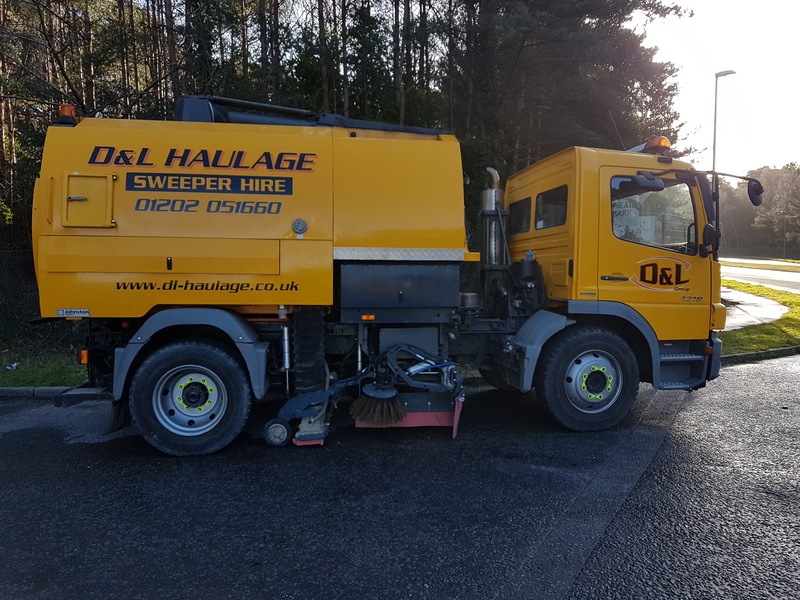 Our Road Sweeper also has the added advantage of being able to carry out Gully Sucking, which helps with water removal in drains and gully’s, where debris such as leaves, litter and soils collect. 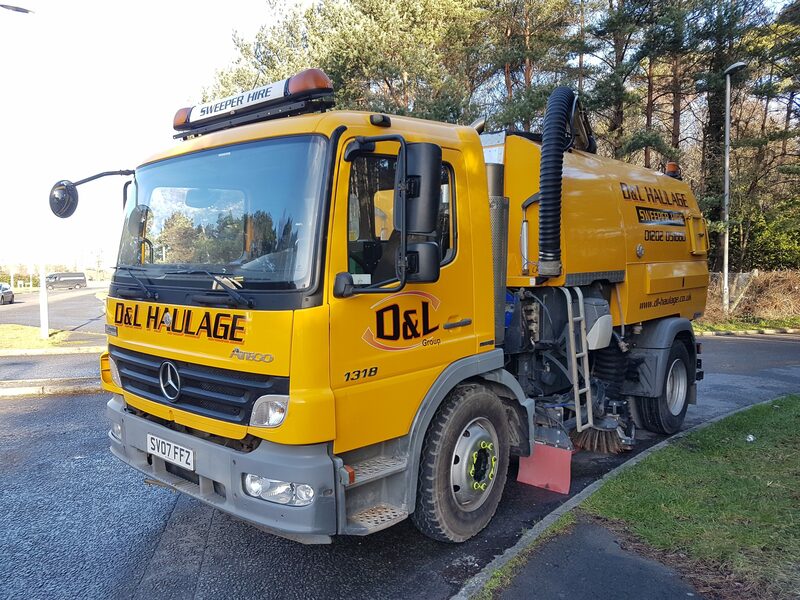 Please do not hesitate to call our team on Tel: 01202 051660 (option 1) to discuss the Hire options and full scope of work that we can provide.